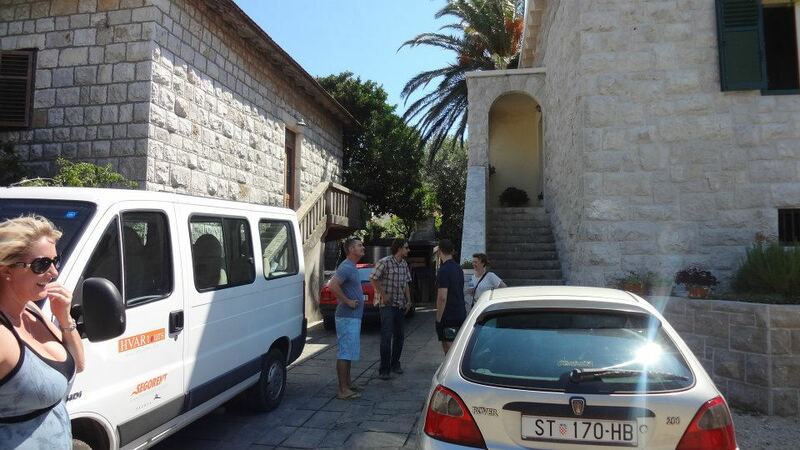 Tour can be done as a day trip from Split or as a day excursion for guests staying on Hvar. 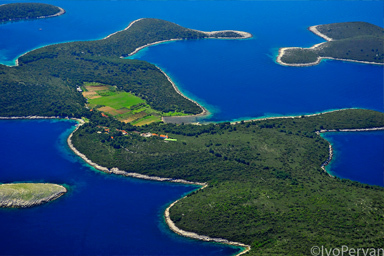 Transfer from Split is by ferry, or private speed boat (by request, extra charge). 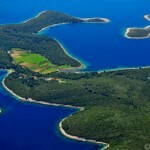 Recently, the image of Hvar Island has been tied to celebrities and around the clock parties at Pakleni Otoci. 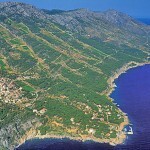 However, the truth about the island lies within its (not so) quiet people, wine and food. 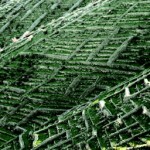 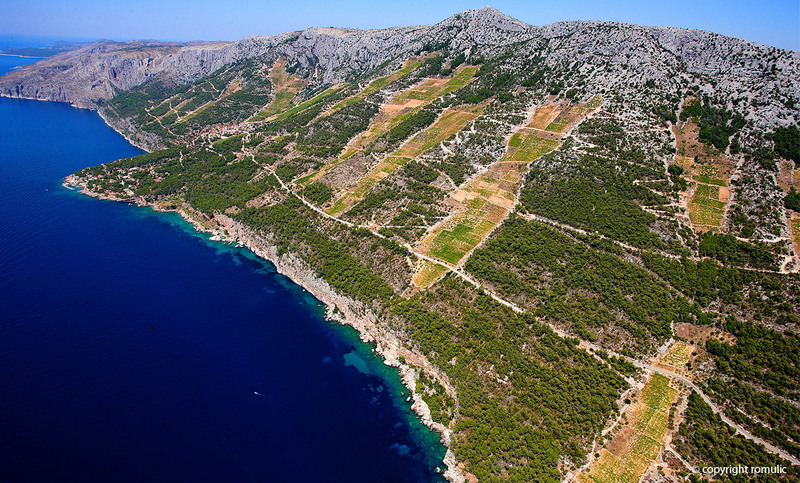 Winemaking on Hvar has been around for about 2000 years, with the Greeks bringing the knowledge of winegrowing while setting up a colony named Pharos (now called Stari Grad, the oldest town in Croatia). 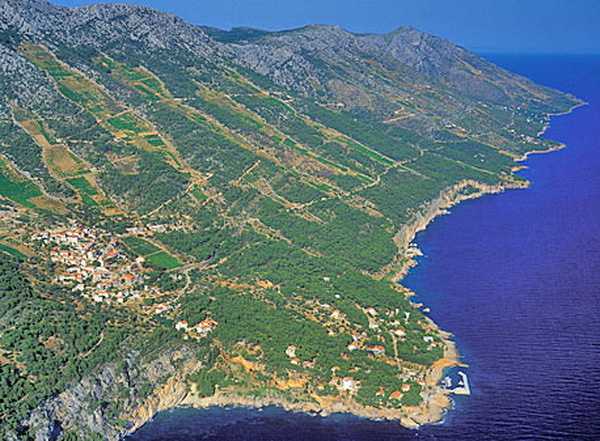 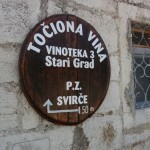 On the heels of the discovery that the most widely planted grape varietal on Hvar Island, Plavac Mali, is actually an offspring of a world famous Zinfandel grape (also traced back to Kastela just outside of Split, where it originated and is actually called Crljenak Kaštelanski) international interest in Hvar wines has exploded. 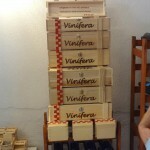 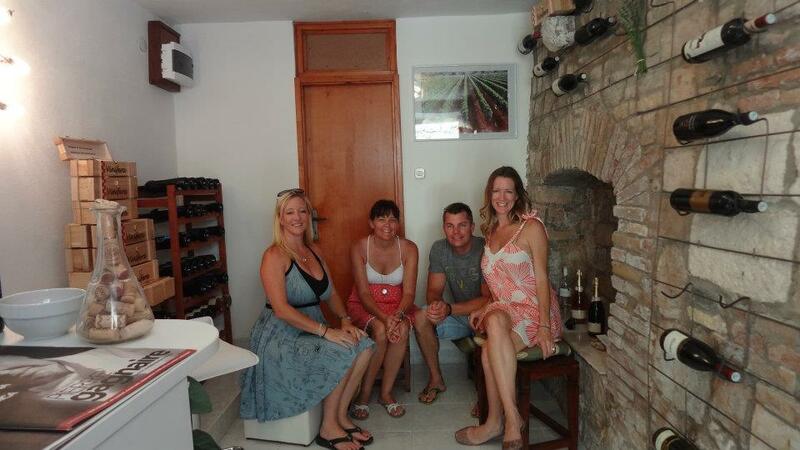 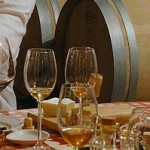 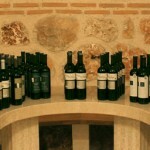 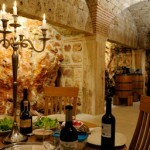 The Art of Wine tour of Hvar Island is a result of passion and love for the wines and the people of the island. 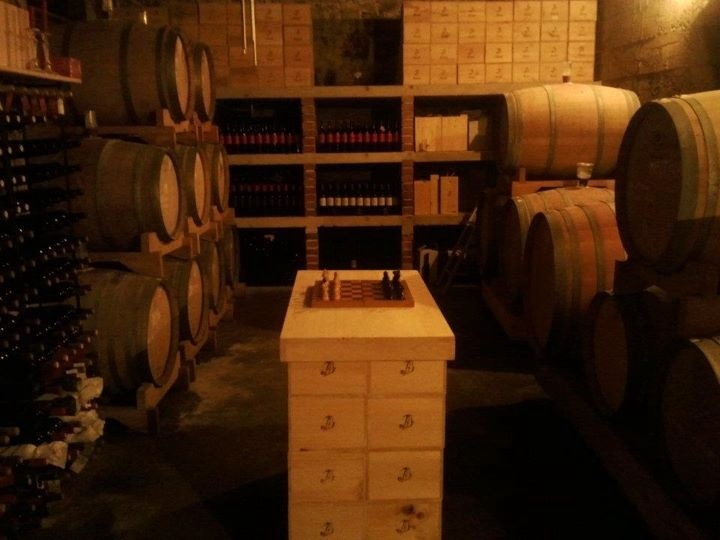 All of the wineries and attractions that are a part of the tour are hand selected and tailored especially for The Art of Wine project needs. 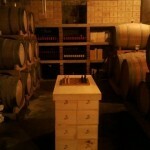 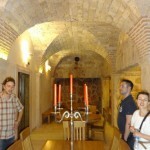 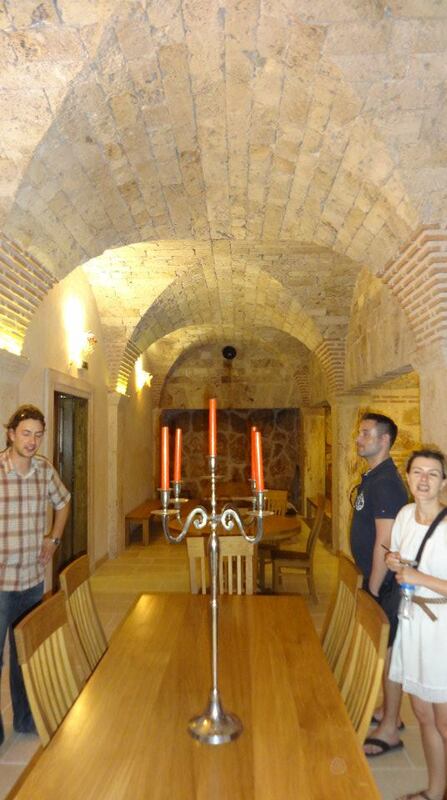 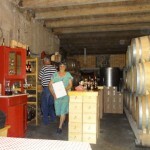 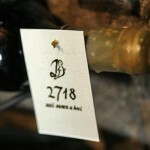 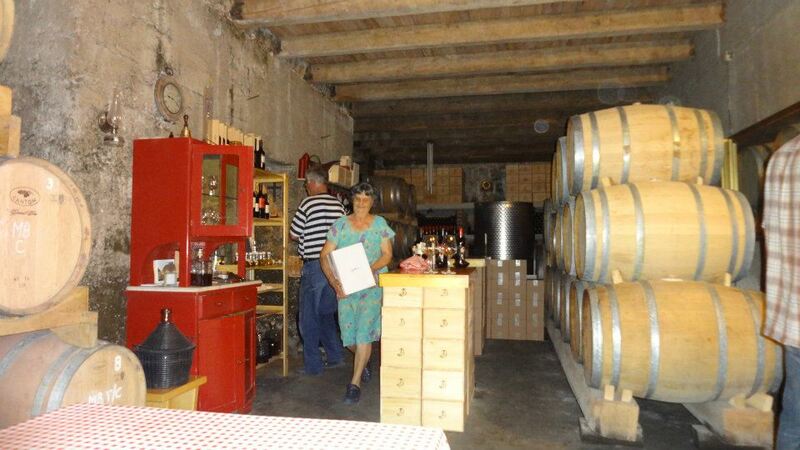 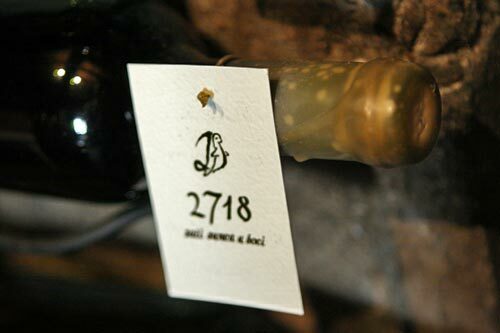 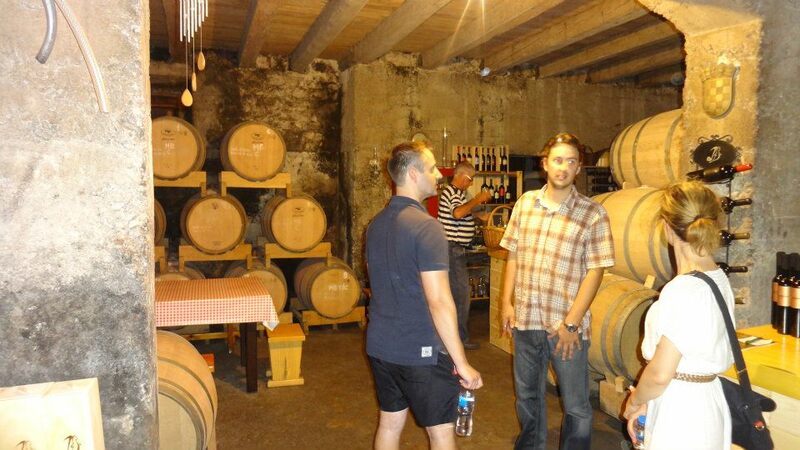 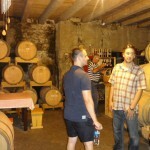 First stop on the tour is a small cellar just outside of Jelsa that belongs to the Duboković family. 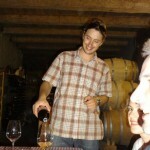 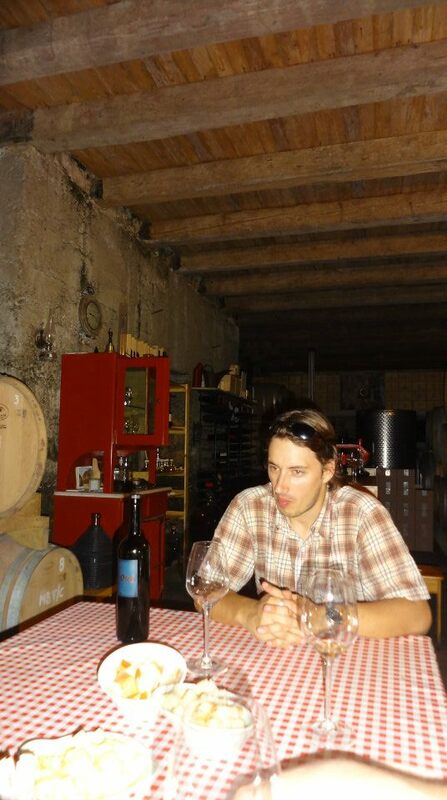 Ivo, the head winemaker is working as a full time marketing professor while all of his love and free time go into making some of the best Croatian wines. 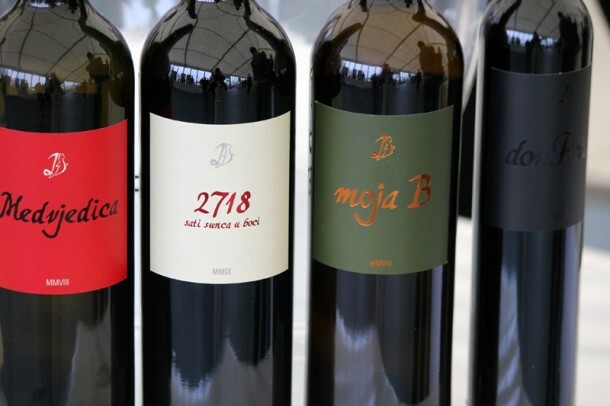 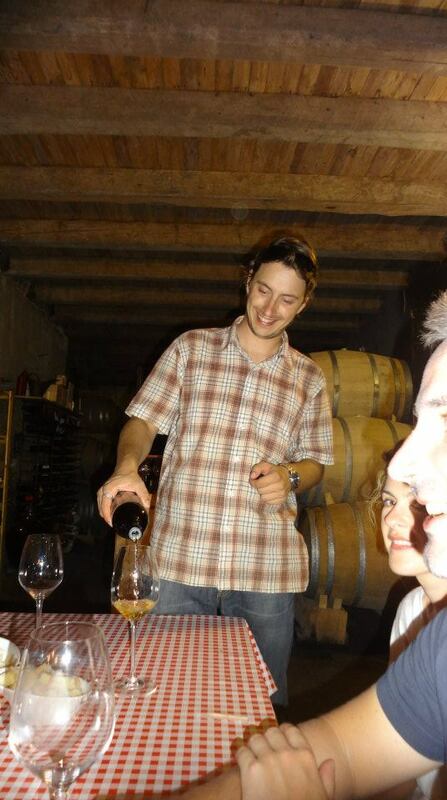 A flight of wines at Duboković winery leaves people speechless, from interesting and unusual whites, huge and powerful reds to sweet and special desert wines you are guaranteed to leave the cellar delighted (and probably a bit tipsy). 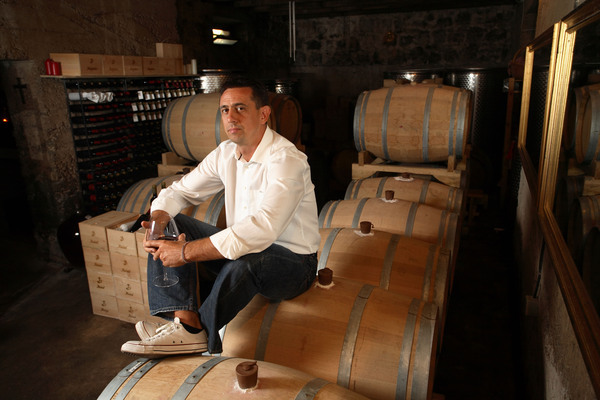 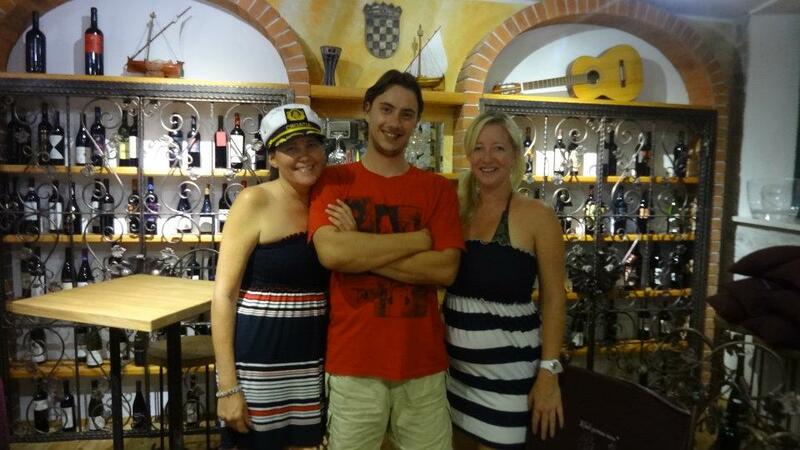 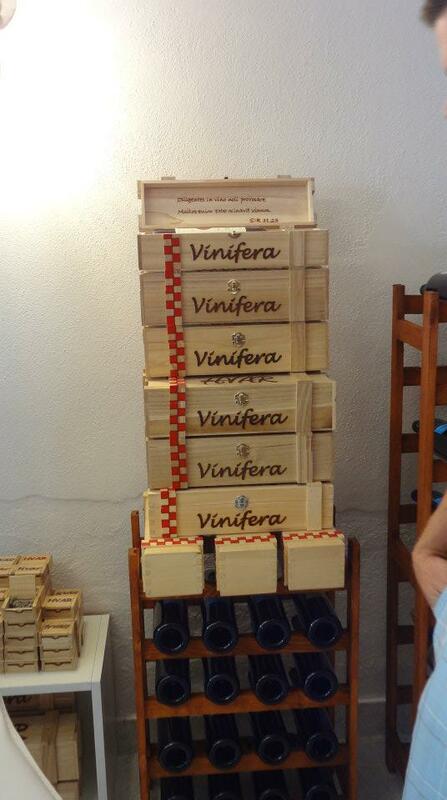 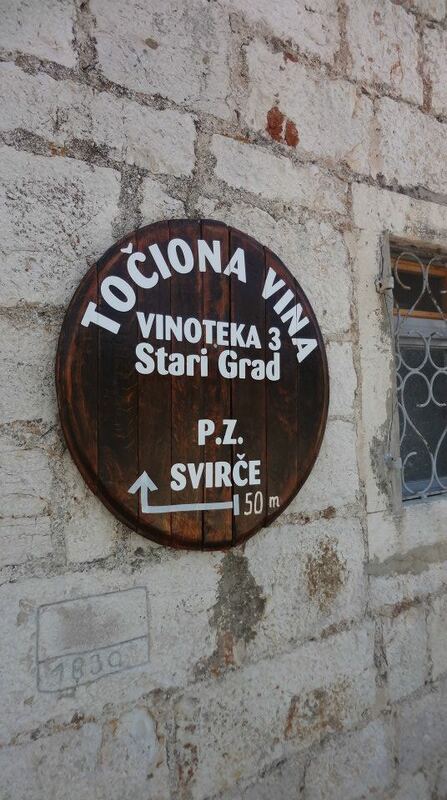 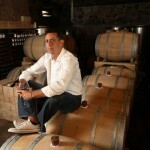 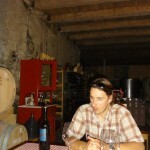 Next, we visit the biggest and most successful winemaker on Hvar, Andro Tomić. 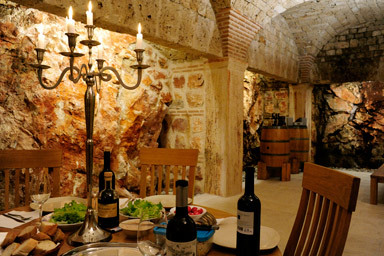 His state of the art winery and Greek inspired tasting room are a must see and the wine and delicacies pairing prepared by the staff of the winery is one of the most interesting experiences a true wine and food lover can have.